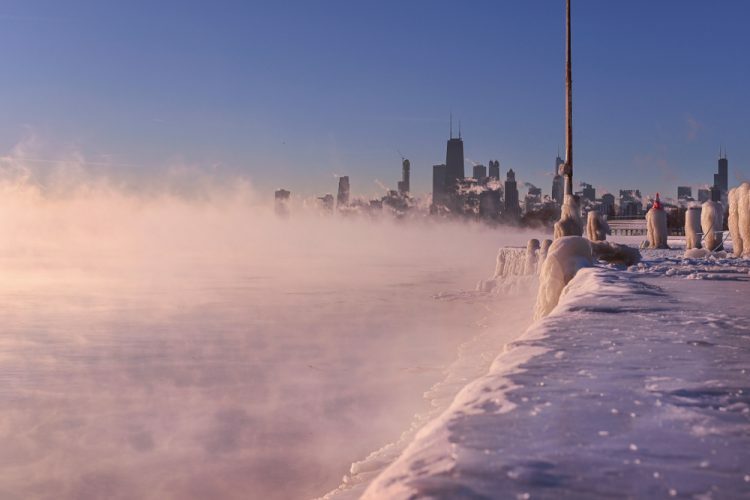 Extreme weather again tested the limits of grid infrastructure last week, as millions endured subzero temperatures in the midwest and throughout North America. A meteorological phenomenon known as the polar vortex has led to the deaths of at least two dozen people, with tens of thousands losing heat or electricity at some point during the cold snap. For farmers unable to take a day off, everyday tasks such as watering livestock took hours in the freezing cold. As happens every winter, extreme weather tests the resiliency of the power grid. The Washington Post reported that over 50,000 homes in the suburban Chicago area were without power Wednesday morning. Throughout the midwest, heating fuel suppliers asked customers to turn down their thermostats to help keep service running. 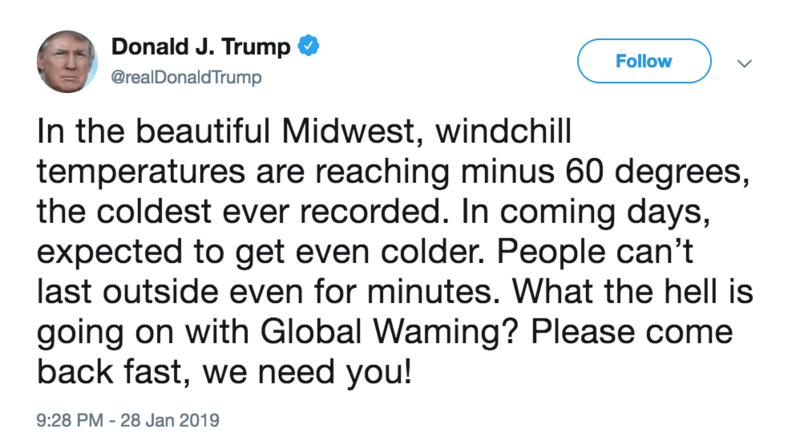 Many people, including President Donald Trump, sought to reconcile the bitter cold with the perception that “global warming” simply means higher temperatures. 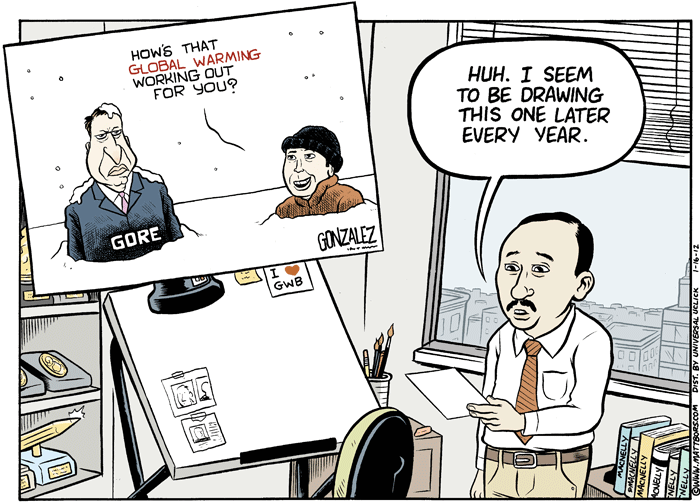 Of course, the reality is that the effects of climate change are wide-ranging. The meteorological trends that wreak havoc year after year are not simply warmer, but more extreme. Our environment is a complex system, and with climate change, scientists are only beginning to understand how different factors and data points are related by watching the experiment unfold. 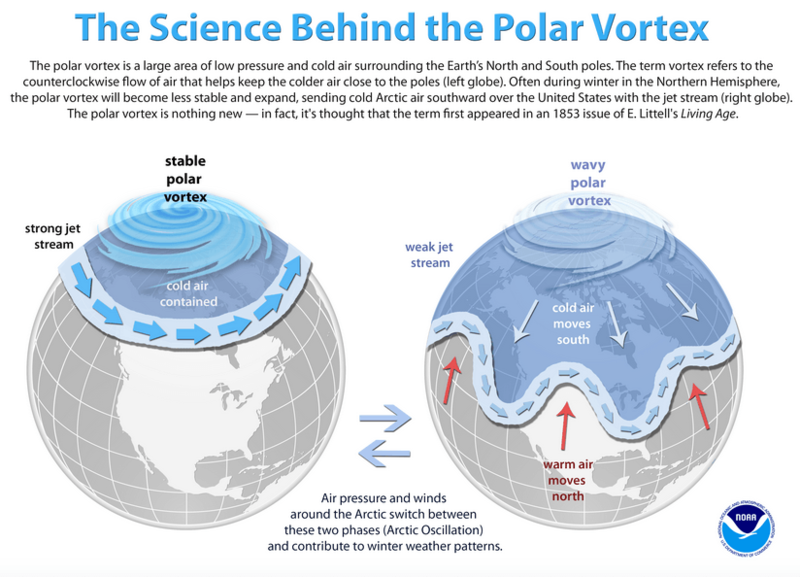 Similar to how slow moving air patterns have consistently caused record-breaking heat waves in recent summers, we can see how the relative speed of air currents creates a less stable system in the arctic circle, allowing colder air to drift south. Power2Peer’s energy trading platform, P2PConnect, was designed to facilitate the easy exchange of clean energy around the world. By empowering individuals to buy and sell sustainably sourced electricity, peer-to-peer networks also become more resilient systems. When the power fails in one location, smart controllers can reroute electricity from other functional sources to maintain a constant stream. The result is a more efficient, more dependable grid. Whereas corporate grid operators spend weeks performing grid maintenance, a peer-to-peer system simply flips a switch, and power is sent where it’s needed. Power2Peer is currently conducting an equity crowdfunding campaign through StartEngine. Learn more about P2PConnect and the Power2Peer vision here and be sure to register for our upcoming WeWork event!